Failing to pass the Senate, S.B. 2137 sought to allow brewpubs and brewer taproom license holders the ability to transfer beer between other brewpubs and taprooms under common ownership. Signed into law, Senate Bill 2325 would allow multiple taproom licenses to brewers with an annual production of 25,000 barrels or less. Passing the Senate, Senate Bill 2325 would allow multiple taproom licenses to brewers with an annual production of 25,000 barrels or less. 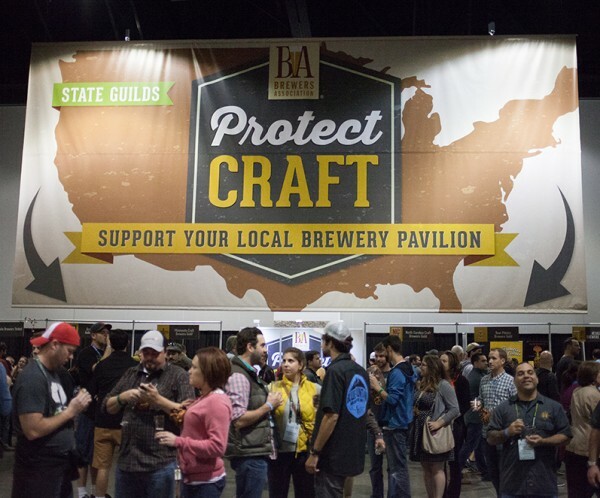 Senate Bill 2325 would allow multiple taproom licenses to brewers with an annual production of 25,000 barrels or less.